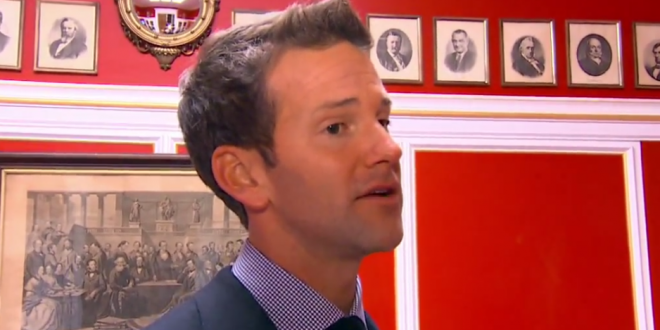 SCOTUS Rejects Petition By Former Rep. Aaron Schock - Joe.My.God. A former congressman who resigned under pressure in 2015 after lavish spending that included remodeling his office in the style of the television series “Downton Abbey” failed to win a reprieve Tuesday at the Supreme Court. A couple of months ago I reported that Schock was posting heart emojis on the Instagram page of Israeli bodybuilder and circuit party promoter Eliad Cohen. 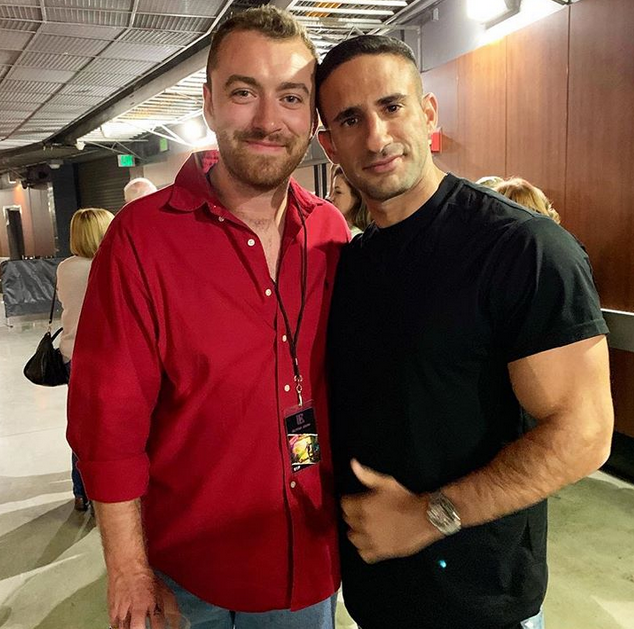 Since then the pair has attended a concert by gay crooner Sam Smith in Los Angeles. In matching shirts, no less.